Many federal funding programs exist to support state, local, and tribal law enforcement, several of which may provide direct support for officer safety at the local and/or national level. Many of these funding opportunities are available through the U.S. Department of Justice, Office of Justice Programs. Although funding opportunities across the federal government can be identified through the www.grants.gov online resource, the following agencies and programs may provide the best opportunity for funding research, planning, and analysis efforts; policy and procedure improvements; training; equipment; and other efforts. The Edward Byrne Memorial Justice Assistance Grant (JAG) Program is the leading source of federal justice funding to state and local jurisdictions. The JAG Program provides funding to improve the functioning of the criminal justice system through flexible, multipurpose formula grants to states, local governments, and Indian tribes. The awards support a wide range of criminal justice and public safety initiatives, including law enforcement; courts, crime prosecution, and indigent defense; crime prevention and education; corrections and community corrections; drug treatment and enforcement; justice system strategic planning; technology for law enforcement and public safety; and crime victim and witness services and programs. Information on the JAG Program, including eligibility requirements, the formula used to determine allocations, and other program specifics, can be found at www.bja.gov. The Bulletproof Vest Partnership provides funding to reimburse states, counties, federally recognized tribes, cities, and local jurisdictions up to 50 percent of the cost of body armor vests purchased for law enforcement officers. All purchased body armor must comply with the most current National Institute of Justice body armor standards. More information about this program can be found at www.ojp.usdoj.gov/bvpbasi. The Bureau of Justice Assistance (BJA) competitively awards grants on an annual basis for a variety of purposes, including programs that support law enforcement (including officer safety and wellness and smarter policing strategies), justice information sharing, managing offenders, combating drug crime and abuse, adjudication, advancing tribal justice, crime prevention, protecting vulnerable populations, and capacity building. More information on other BJA funding opportunities can be found at www.bja.gov. The Office of Community Oriented Policing Services (COPS Office) is the component of the U.S. Department of Justice responsible for advancing the practice of community policing by the nation’s state, local, territorial, and tribal law enforcement agencies through information and grant resources. The COPS Hiring Program (CHP) is a competitive grant program that provides funding directly to law enforcement agencies nationwide to hire and/or rehire entry-level law enforcement officers to increase their community policing capacity and crime-prevention efforts. The CHP provides the opportunity to supplement police forces with additional officers, helping to alleviate the strain on agencies and enhance their abilities to protect and serve their communities safely. The COPS Office also advances the practice of community policing and the enhancement of officer safety and wellness through training and technical assistance and the development of innovative community policing guidebooks, tools, and other knowledge products through the Community Policing Development (CPD) Program. 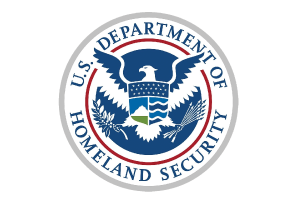 The U.S. Department of Homeland Security (DHS) provides funds to enhance homeland security capabilities through planning, operational, equipment, training, and exercise activities. Funds are provided through programs such as the Homeland Security Grant Program (HSGP), which includes the State Homeland Security Program, the Urban Areas Security Initiative, and Operation Stonegarden. The HSGP plays an important role in the implementation of the National Preparedness System by supporting the building, sustainment, and delivery of core capabilities essential to achieving the National Preparedness Goal of a secure and resilient nation. While these programs provide funds to address homeland security-related issues, agencies are encouraged to explore how they also may be leveraged to support officer safety-related activities. Additional information can be located at www.fema.gov/preparedness-non-disaster-grants. 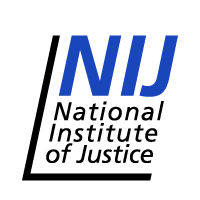 The National Institute of Justice (NIJ) funds officer safety research through grants competitively awarded through the NIJ Research, Evaluation, and Development Project Grants Program. Solicitations for applications to conduct such research are released through www.grants.gov. The focus of the solicitations varies from year to year based on research priorities and available funding. Past NIJ solicitations can be found at www.nij.gov/funding/expired.htm. The National Highway Traffic Safety Administration (NHTSA) is one of 11 agencies within the U.S. Department of Transportation and is responsible for saving lives, preventing injuries, and reducing economic costs from road traffic crashes through education, research, safety standards, and enforcement activity. The agency sets and enforces safety performance standards for motor vehicles and equipment. NHTSA provides grants to state governments, which enable the states to conduct effective highway safety programs. NHTSA’s Office of Regional Operations and Program Delivery (ROPD) administers more than $500 million annually in grant programs to the 50 states, the District of Columbia, Puerto Rico, the U.S. territories, and the Bureau of Indian Affairs. Ten NHTSA Regional Offices deliver valuable highway safety support to states. The Regional Offices help the states identify their highway safety problems, evaluate safety programs and activities, and provide training and technical assistance to state program managers on a variety of programmatic subjects. 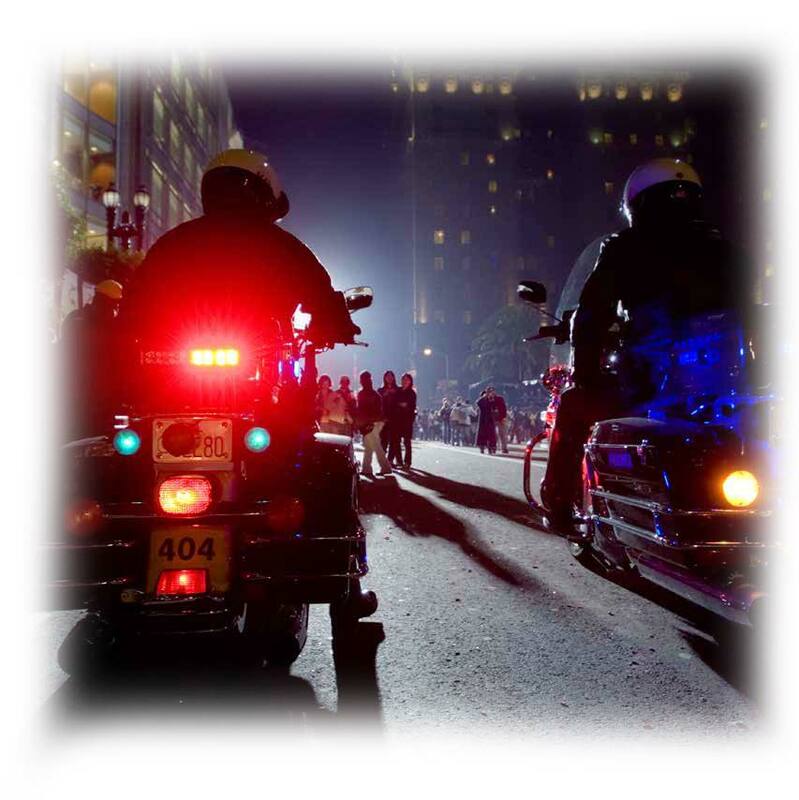 Many of the NHTSA’s grant programs can address officer safety, as well as occupant and highway safety in general. More information on NHTSA’s funding programs can be found at www.nhtsa.gov.